So the next month will see Students all over the UK returning to University and with budgets and costs of education spiraling higher and higher a lot of parents will be wondering how they can afford to give their Children the best IT to get them through their course. 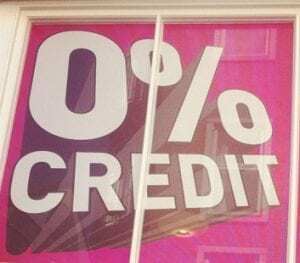 At HardSoft we have a solution to help ease those expenses over the first year in the form of 0% personal finance which will help split the burden of cost, simply all you need is to be in employment and a permanent UK resident. With a simple application form via our website you will get an instant response and from there an E-Sign document can be completed allowing us to ship your Mac next day for you so even if your Son or Daughter returns to Uni next week it’s not too late. We could even ship to Halls if they have already left- so no pressure. So how do the costs balance up? There is an example below of the entry level MacBook Pro we can offer but fundamentally these packages are priced up as per the Apple Stote and offered on a 0% interest free basis to get you the best deal. As you can see for a limited time only we are offering you Free Microsoft Office 2011 so they have everything they need for the three years of Essays ahead of them………… We also appreciate that this investment in their future may not be a Students top priority when wrapped up in the excitement of Freshers month so we can factor in 3 years insurance into that cost which would add £ to the deposit and an extra £ to the monthly payment so that you can have the full piece of mind. The package is valid against Loss, Theft and Accidental damage and there is no policy excess as well. Couple that with the 3 years hardware warranty you know that that machine will see them through the entirety of their course and with a little luck beyond. 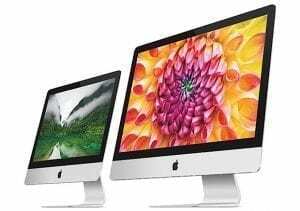 Of course the full Apple Mac Range is currently available on this offer as well as iPad too so take a look at the HardSoft 0% website; http://interestfree.hardsoftcomputers.co.uk/ If you have any questions at all remember you can always call in on 0207 11 11 643 and speak to one of our sales representatives. For business users there is leasing that is a flexible agreement over 3 years . It works like a mobile phone contract and after 2 years you can cancel or Renew and get a new computer on a new contract – and you keep the old. 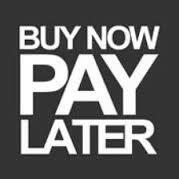 For business leasing on Apple Macs HardSoft offer a ‘get now pay later’ option with delivery available now but payments don’t start until January 2014.